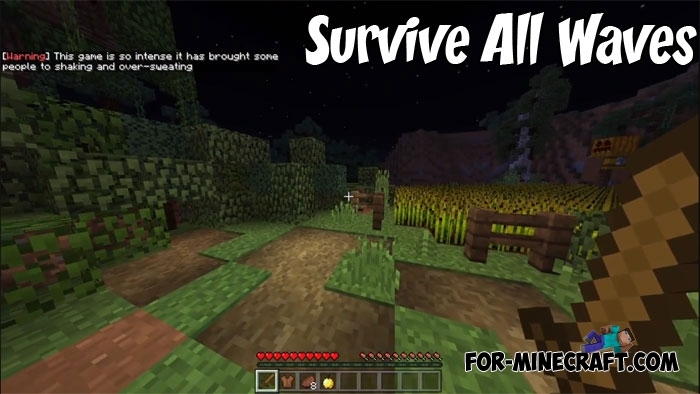 TMSS is an amazing shader for Minecraft Pocket Edition. 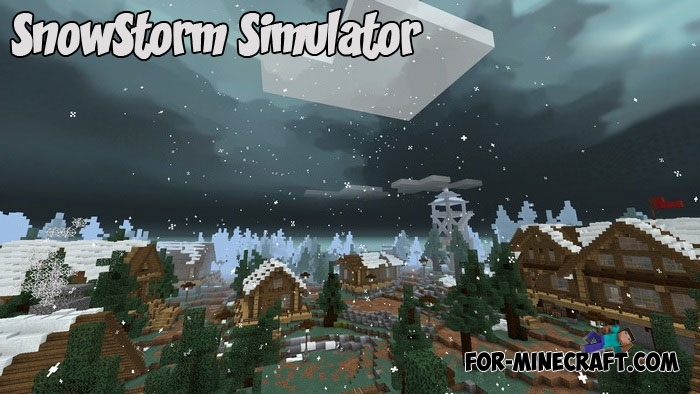 The shaders, like many others, add visible animation of grass, leaves..
Do you want to visit the epicenter of a snowstorm? 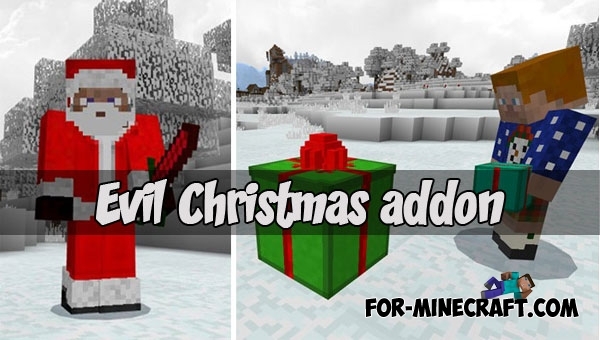 Then go to a small village on the SnowStorm Simulator map where..
Having celebrated Christmas you can see the other side of this holiday by installing the Evil Christmas addon.. 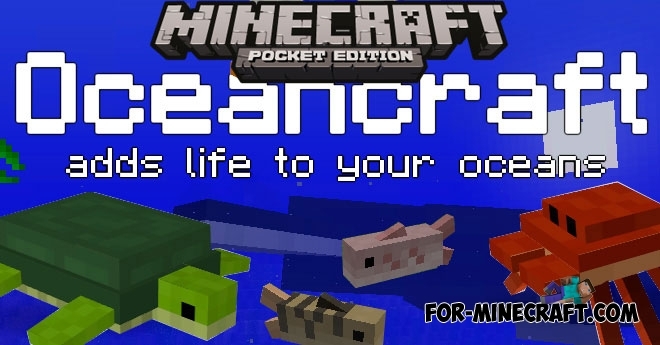 In anticipation of The Update Aquatic, we suggest that you add life to the Minecraft PE oceans, rivers and lakes.. 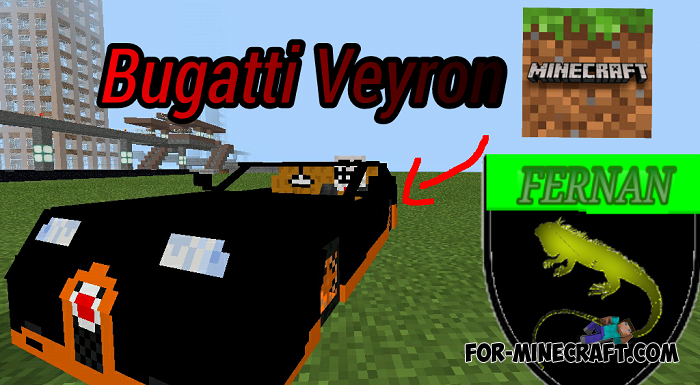 If you do not have a large amount of money but you wholeheartedly want to get one of the world's fastest production cars..
Before you start one of the longest fights in Minecraft PE Bedrock, let's clarify what is a wave of mobs? 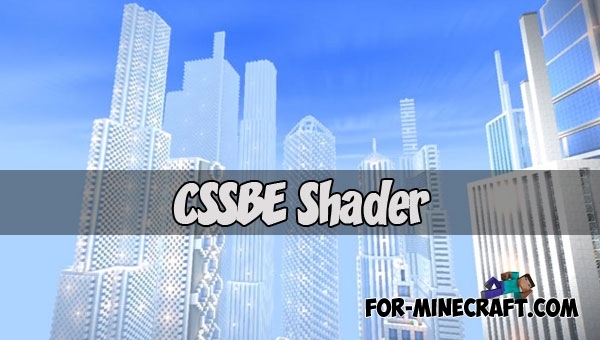 CSSBE (now CSSPE) is more suitable for modern style than medieval, which is clearly seen in the screenshots. Skyscrapers with these shaders..